Between being holed up in the hospital and the Thanksgiving break, I got more than a little behind. That’s why today I’m writing about a single that was released on November 12th by Toronto-based band Newsmen. A lot of times I’ll just let something like this slip by and just tweet something about it with a link, but I wanted to do a real post about this one because I really dig the A side of this single. I don’t really know much about the band other than two of the guys are brothers-all I really need to know is “Can they play?” and with “Grand Tracadie” they’ve answered a resounding yes. The song kicks off with a chorus of echoing voices singing “When the old die and I understand” before launching into the first verse. It’s a perfect, attention-grabbing start that feels like it could have been recorded by some unknown late-70’s garage band strung out on the Stones and Big Star records. 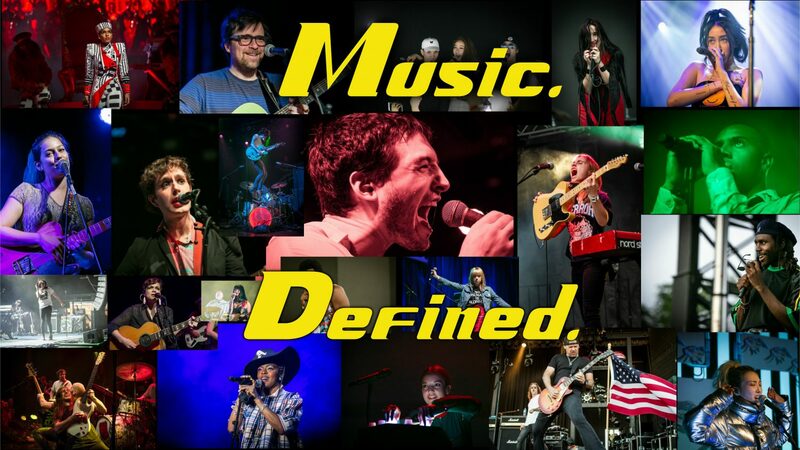 The lead guitar plucks along and you can feel every note in the center of your brain while the bass line swims along your ear canal like Mark Spitz going for the gold (in keeping with the 70’s theme). Towards the end of the song that guitar that had been feeling it’s way through just explodes into a fuzzy whirlwind that rises above everything else and a battle ensues as the vocalist tries to sing over the noise. 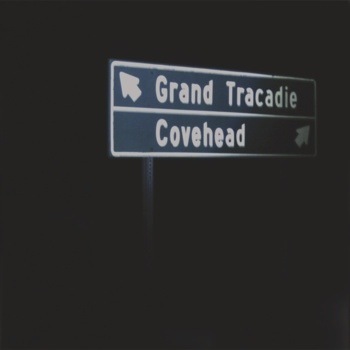 The B-side, “Covehead,” is not quite at the same level as “Grand Tracadie,” but it’s not bad. I actually think the vocal performance on this one is a bit better. The harmonies are great, and the verses are sung a bit more clear. I really like the final line of the “Covehead,” which gets repeated twice: “Explain the past, that element boiling us in our skeletons. It’s melting down my hands.” The delivery is perfect. If the whole song had been like that, it may have been even better than the A-side. You can pick up a copy of this release on Bandcamp for the low, low price of whatever you feel like paying. While you’re there you can also pick up a copy of their EP Wild History, which came out at the beginning of the year. I don’t see any live dates listed, but I assume if you live around the Toronto area you will probably have an opportunity to see them play at some point. Check out the Newsmen’s Facebook page and Like them to get any updates about shows or upcoming releases. It sounds like they plan on keeping pretty busy in the new year, so we shouldn’t have to wait long for more music!